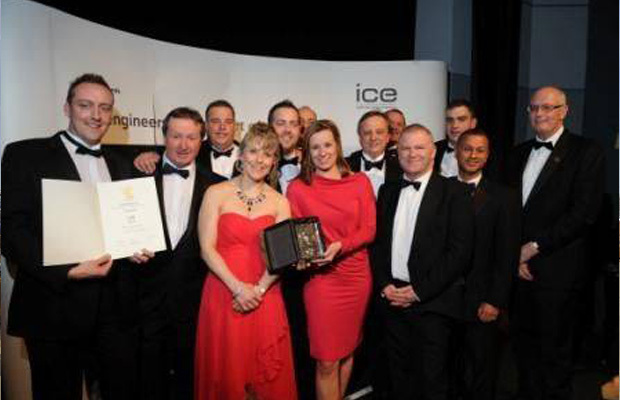 Story Contracting won the Construction Award at the ICE West Midlands Awards ceremony at the ICC in Birmingham. The award was given for Story’s major wor ks on a Leamington landmark Milverton Viaduct. A dominant sight in the town since 1844. The restoration work on the 220-metre long Viaduct was up against 22 other entries from across the West Midlands but clinched best Construction for the demonstration of excellent construction techniques.